Sometimes, things don’t turn out the way you expect. You feel cross with your self inside and yet you’ve presented something perfectly acceptable, it’s just you know it should be better. I was commiserating just this point with a friend at a Jubilee party this weekend. She’d made cupcakes, of the supremely fine-crumbed and meltingly-soft icing kind, but was grumpy at the fact that her cake toppers and decorations hadn’t arrived, and had to make do with other finishings. Of course I and everybody said they were fantastic (the squirt of jam on the inside was genius!) but she couldn’t look past it. Equally with what I’d brought – it was supposed to be Heston’s infamous Meat Fruit, inspired by Cumbria Foodie’s brilliant recreation. I’d already planned to change it up with making a mushroom version as opposed chicken liver, but I couldn’t quite get the spherical moulds in time. It was never going to be orange-shaped but I wanted to persevere with the rest of the recipe anyway. It was difficult at first, as I’d moved it from chicken livers which must be prepared in a certain way for safety reasons; yet mushrooms don’t have the same concerns. So how do you transfer the mushroom flavour into a parfait effectively? I surfed around for parfait ideas but I couldn’t move for sweet recipes which start with an egg and sugar sabayon – far too sweet for this. After a little more research I found a baked eggs and cream technique which when added to a reduced mixture would capture the texture and flavour I was after. I could allow it to be rich as the orange jelly would have a welcome tang against the smooth pate. I was very pleased with how it turned out; creamy and woody with the citrus cutting through it. And to accompany I made some walnut bread. In hindsight this would’ve been perfect wholemeal but it did the job. Combine the mushrooms, garlic, onion, port, wine and thyme in a jug and leave to infuse overnight. Place the satsumas into a saucepan, cover with water and simmer for 2 hours. Strain off the liquid into a bowl containing the gelatine. Mash the oranges with a fork and push through a sieve. Add the glucose and then stir in the gelatine until dissolved. Pour a layer of this mix into your moulds (I recommend silicone ones to remove them easily afterwards). Pop this into the fridge until needed. Preheat the oven to 160°C. Pour the mixture into a saucepan and bring to the boil. Simmer until you have about 100ml of liquid left at the bottom of the pan. 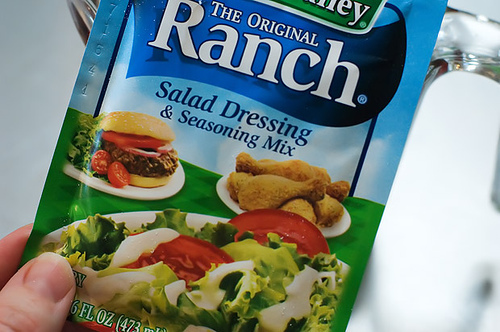 Pour this into a blender and whizz to a paste. Crack in the eggs and pour in the cream and keep whizzing until smooth. Sieve this mix into silicone moulds and place this into a tray half-filled with boiling water. Place this into the oven for 20 – 25 minutes until the tops just start to brown. When cooked remove from the water and place into the fridge until needed. For the bread mix together all the dry ingredients, rub in the butter and add the water until you have a smooth, elastic dough. Knead for 10 minutes. Cover with clingfilm and leave to rise for an hour in a warm place. Work the dough again and form into a loaf shape. Slash the top of the loaf a few times and cover with a teatowel. Leave for 20 minutes to settle and preheat the oven to 220°C. Pop the bread in the oven for 30 minutes or until hollow sounding when knocked. Remove to a wire rack to cool before serving. To serve, slice the bread and turn out the parfaits. 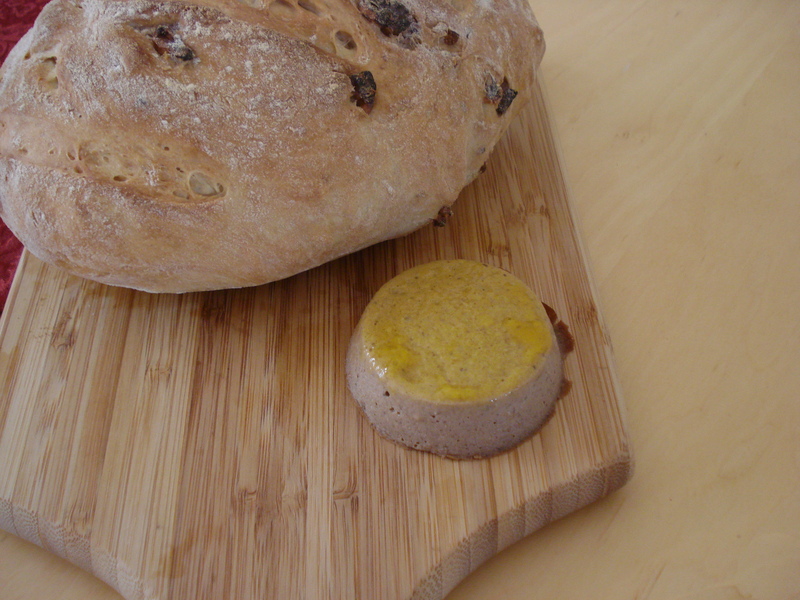 This entry was posted in bread, food, mushroom, parfait, pate, thyme, walnut on June 3, 2012 by Gary. There are times when Twitter is completely inspirational, and tonight was one of those times. I knew I wanted tacos (who doesn’t love tacos? It’s like eating crisps and pretending you’re a grown-up), and had chicken ready for them. But how to season? I’d made them a dozen times. Casting around on Twitter, @karohemd came up with the nub of this recipe, and it’s him I dedicate this sweet-spicy dinner treat to him. Thanks Ozzy! Put the chicken in a bowl along with the garlic, paprika, thyme, vinegar, a splash of oil and salt & pepper. Combine and cover to marinate for at least an hour, more if you have time. Get a large pan over a lowish heat and add some oil. Add the onions and peppers and stir-fry for about 10 minutes, or until the veg starts to soften. Add the coriander and some seasoning and stir well. Throw in the tomatoes and raise the heat. Simmer briskly to reduce some of the tomato liquid (tacos don’t work too well with soggy fillings!). Heat the tacos according to the packet instructions. Now push the veg to the sides of the pan to make some space, then fry the chicken alongside everything. When the chicken is coloured all over stir everything together and continue cooking until the chicken is done. 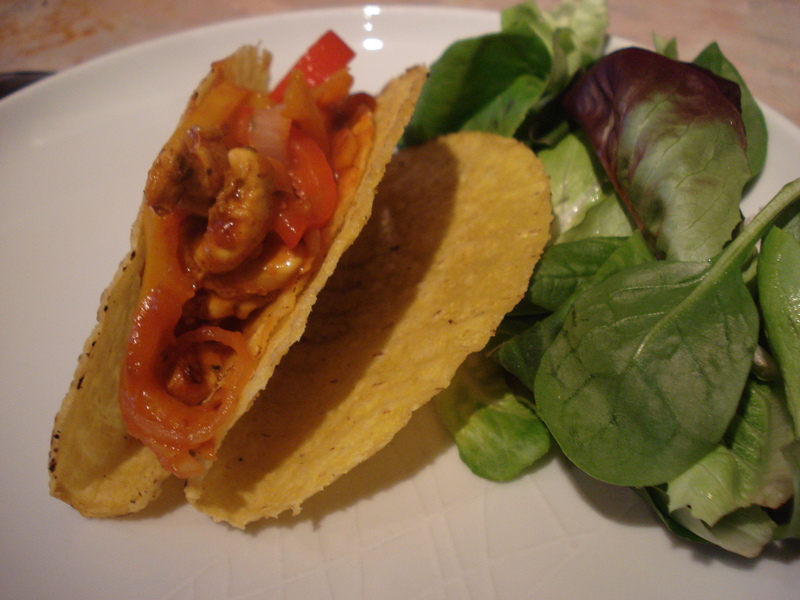 Serve with guacamole, salsa, jalapenos and all those other yummy Tex-Mex garnishes. 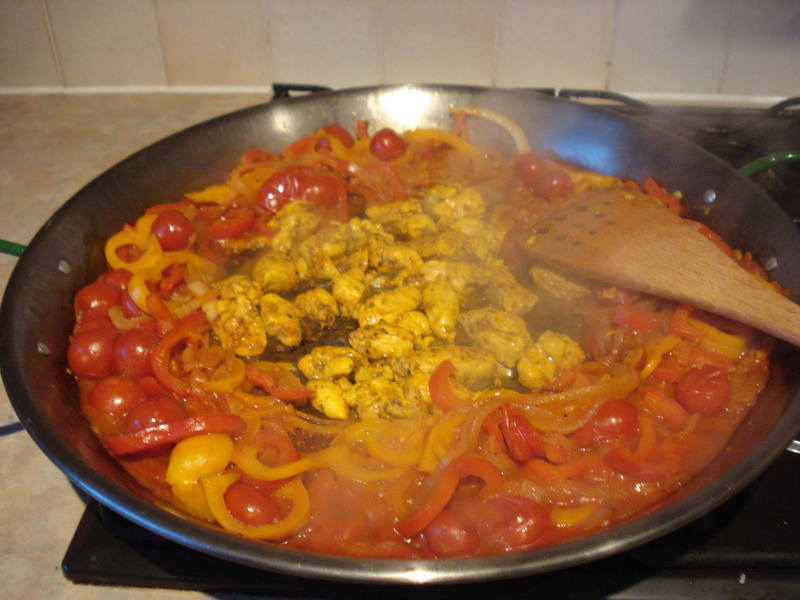 This entry was posted in chicken, food, onion, paprika, peppers, thyme, tomato on April 16, 2012 by Gary. 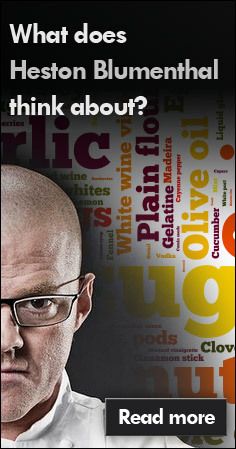 Heston’s latest series, How to Cook Like Heston, is probably the one that could finally convert the non-believers. It’s vintage Heston treading familiar recipes, but taking them just far enough, and just explaining enough to make them accessible for those that want to try. The best example of this is roast chicken: I’ve previously cooked his perfect roast chicken (from In Search of Perfection ) and it’s a brilliant recipe. But despite its relative simplicity there are a couple of stages in it that could be intimidating: plunging into water a few times, trying to cook a whole chicken in a frying pan, and chicken wing butter. So I was intrigued to see him show an even further simplified version on the show. The brining is still there; an absolute necessity in my book. A low solution of 6% keeps the meat moist without making it too strong and cure-like. The slow roasting is also there, “low and slow” as Heston puts it, and after a simple resting back into your hottest oven to finish off. For the roasting itself, you simply have to use a meat thermometer to be sure that it’s done. I recommend Salter’s Heston-branded one but any one will do. 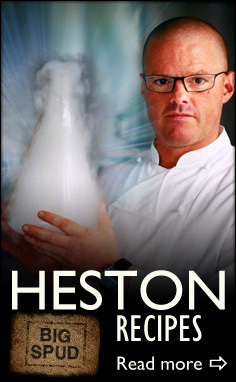 It is recommended that you take the meat to 75°C; Heston admits that but says 60°C gives you the perfect succulence. If you have bird of spotless provenance that would probably be fine but I took my mid-range supermarket bird to 70°C. And it’s tremendous of course. In fact I’d possibly argue that the extra stages introduced by the Perfection version are unnecessary. You get a fabulously juicy, tasty chicken, plump with flavour and intense chickenness. It’s well worth giving a go once – it takes no more effort than a regular roast chicken, just the brining the night before and a bit longer time blocked out for the oven. If you love your Sunday roast chicken, you owe it to your dinner table to try this one out. The link to the Channel 4 recipe is here. 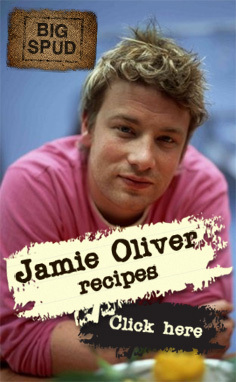 An even more developed and detailed version of the recipe is in the book Heston Blumenthal at Home . Remove the trussing from the chicken to allow it to cook more evenly then place it in a container. Pour over the brine ensuring that the chicken is submerged then place in the fridge overnight. Preheat the oven to 90ºC. Remove the chicken from the liquid, rinse with fresh water and pat dry with kitchen paper. Place on a wire rack over a baking tray. Roll and pierce the lemon then place it in the cavity of the bird with half the thyme. Rub some softened butter on top of the skin. 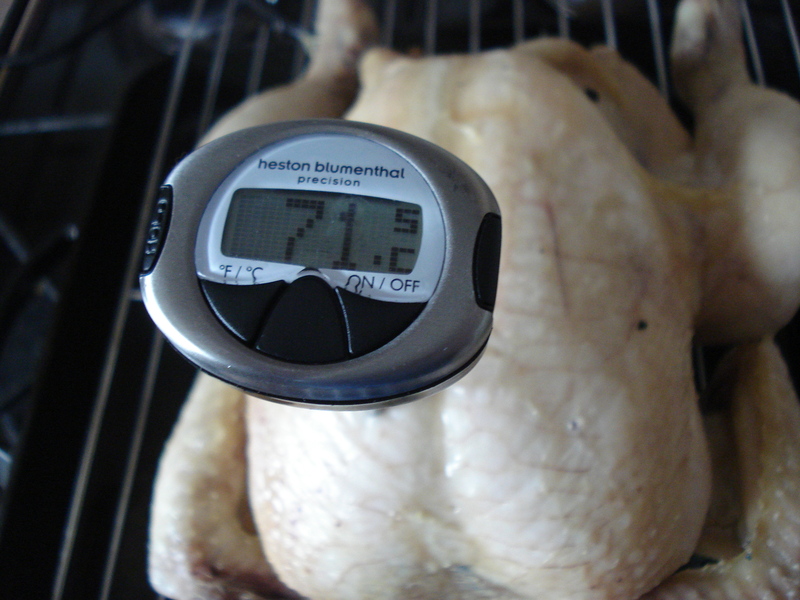 Roast the chicken until the internal temperature in the thickest part of the breast is 60ºC (for mine to hit 70ºC took 2 hours 20 minutes but there’s so many factors involved you should check every half hour from about 2 hours onwards). Remove the chicken from the oven and allow to rest for 45 minutes. Turn the oven temperature as high as it will go. This is a good time to use the oven if you’re doing roast potatoes. In the meantime, melt the butter in a pan and add the wine and a few sprigs of thyme. Bring to the boil then remove the pan from the heat and use the melted butter to baste the chicken before browning. Grind over some black pepper. Once coloured, remove the chicken from the oven and carve. Serve with Heston’s perfect carrots and my perfect roast potatoes, a combination of methods including Heston’s. 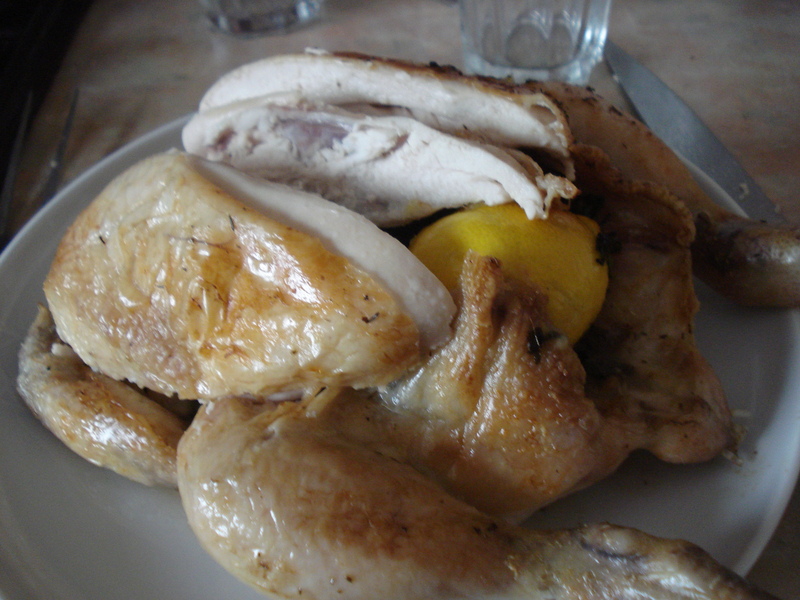 This entry was posted in chicken, food, lemon, salt, thyme, wine and tagged heston blumenthal on February 5, 2012 by Gary. It’s an idea that’s bubbled around my head for ages so when I saw this recipe for porcini mushroom rump on Michelle’s site that was the kick I needed to follow it through. And it was everything I imagined. The concentration of dried porcini in beef provides an umami kick that’s hard to beat. Combined with nutty, stock-infused rice this is a real treat. Put the porcini and thyme in a food processor and chop it until it’s as fine as you can get it. Add the anchovy and some black pepper and blitz a little more. Rub all over the steaks with a splash of olive oil and leave to marinate for a couple of hours or as long as you’ve got. Get the beef stock on to boil and add the rice. Simmer for 30 minutes until the rice is tender. 15 minutes before the rice is ready, sweat the sliced mushrooms and onion in a frying pan with a little oil. Toss occasionally until these are tender, then add the garlic. To cook the steak, brush off any loose rub ingredients while you get a griddle pan reallllly hot. When it’s smokin’, lay the steak on and cook for a couple of minutes on each side. Make sure you rest the steaks well for beautiful texture. While the steak rests drain the rice and toss together with the mushrooms and onions. Add a blast of lemon juice to lift it up. Add a sprinkle of smoked sea salt and a dash of extra virgin olive oil to the steak and serve with the rice. 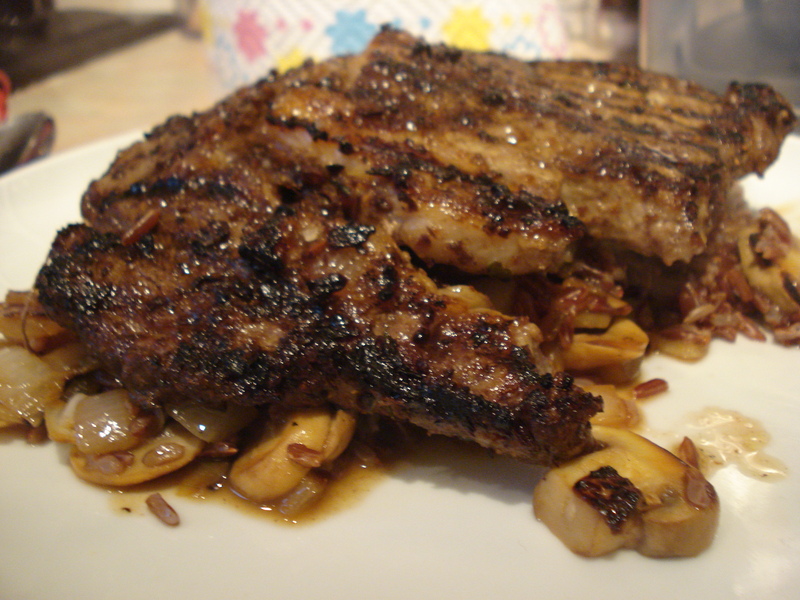 This entry was posted in mushroom, onion, porcini, rice, steak, thyme on July 20, 2011 by Gary. I’ve tried this before. I lovingly poached the lamb breast for a few hours, bubbling away in my treasured Le Creuset. I took the lid off, and FOOM. I was hit by a blast of pure mould. It was so utterly disgusting I left it in the conservatory overnight and scrubbed it a dozen times to get the smell out. 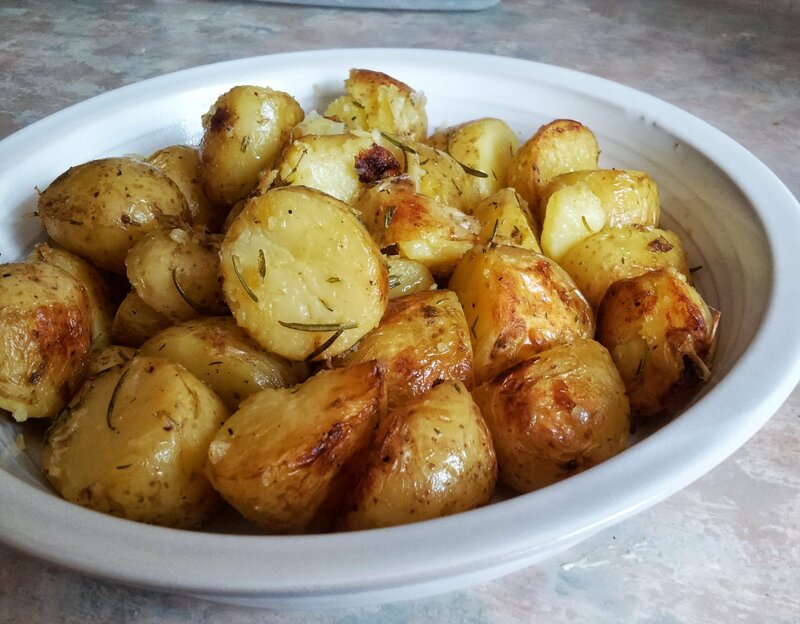 I consigned the recipe to the dustbin until I read this post by FoodUrchin. It spurred me on to try again. It was a Tristan Welch recipe after all, so how could it not be a winner? And a winner it is. Lovely succulent lamb meat packed with bold flavours and a crisp outside. Also costs next to nothing, so try it now! Bash the daylights out of the herbs and garlic and add salt and pepper. Add enough oil to make a spreadable slush. Lay out the lamb breast and spread the mush all over it. Roll up the lamb breast like a swiss roll and tie firmly with string. Bring the chicken stock to the boil and drop in the lamb. Leave to poach for around 3 hours, until a knife goes in easily. Allow the lamb to cool down in the stock. Bring the lamb out of the stock and wrap tightly in cling film. Refrigerate overnight to firm up. When you’re ready to serve, heat a little butter in a pan. Carve the lamb into thick slices and fry on either side for a couple of minutes until golden. 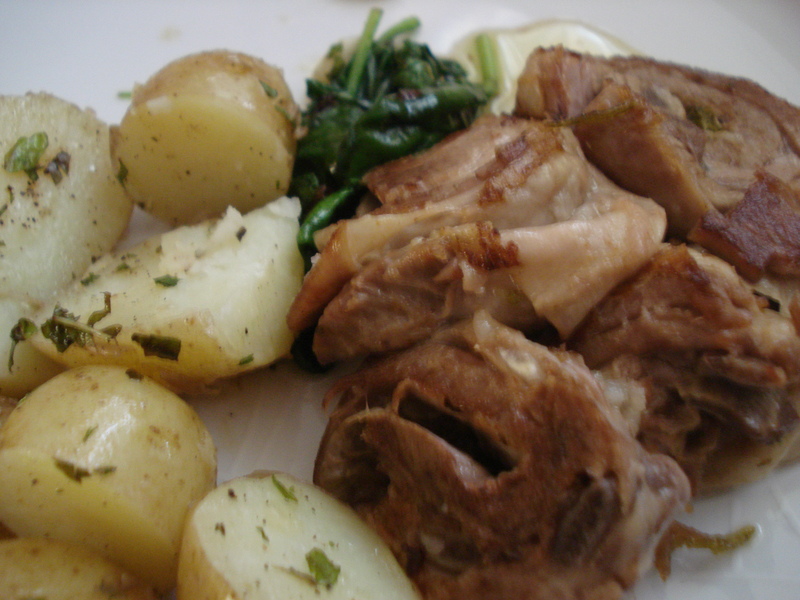 Serve with minted new potatoes and wilted spinach. This entry was posted in food, garlic, lamb, thyme and tagged tristan welch on July 31, 2010 by Gary. 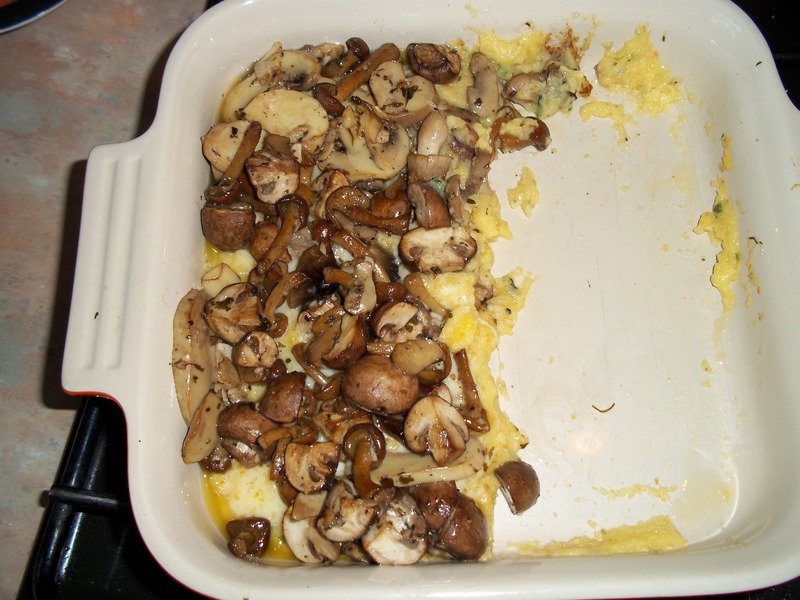 This entry was posted in food, mushroom, polenta, rosemary, thyme and tagged yotam ottolenghi on May 12, 2010 by Gary.